This is a sponsored post. As always, all thoughts and opinions are our own. 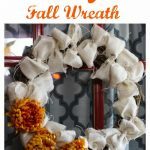 It’s finally feeling like fall! After wearing flip flops for our first few fall outings, the chilly mornings have arrived and it feels more like fall. Now that we’re putting away the flip flops for fall, it’s time to talk boots! 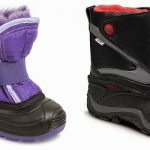 Boots look adorable for kids in the cooler weather but it’s also important to have safe, comfortable boots for kids. For us, fall brings a lot of fun outings and tons of time outdoors playing. We also like to find fall boots that will last through winter. 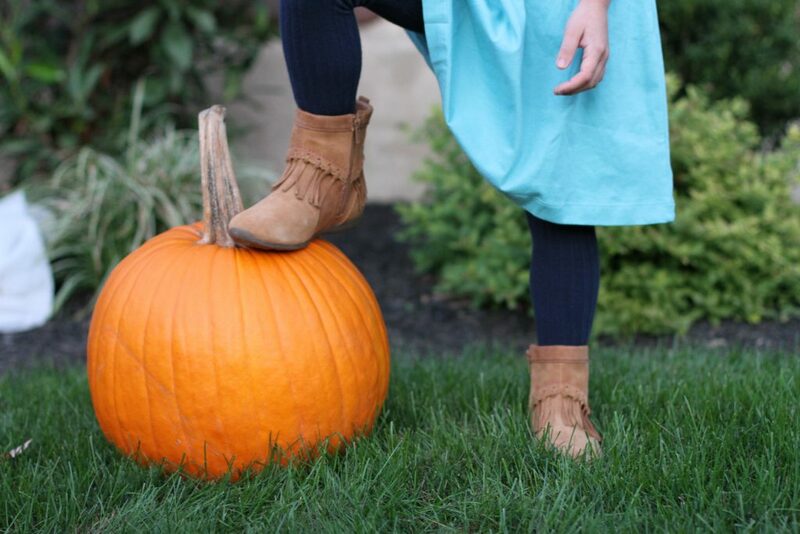 Today we’re sharing the best boots for kids this fall. 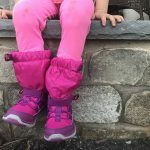 I have gotten the kids fall (and winter snow boots) from Stride Rite for over 5 years now. They honestly have the styles they like, the comfort they like and the quality and durability mom likes. There are a lot of cute boots for kids but sometimes they are “fun fashion” boots but lack the support growing feet need. 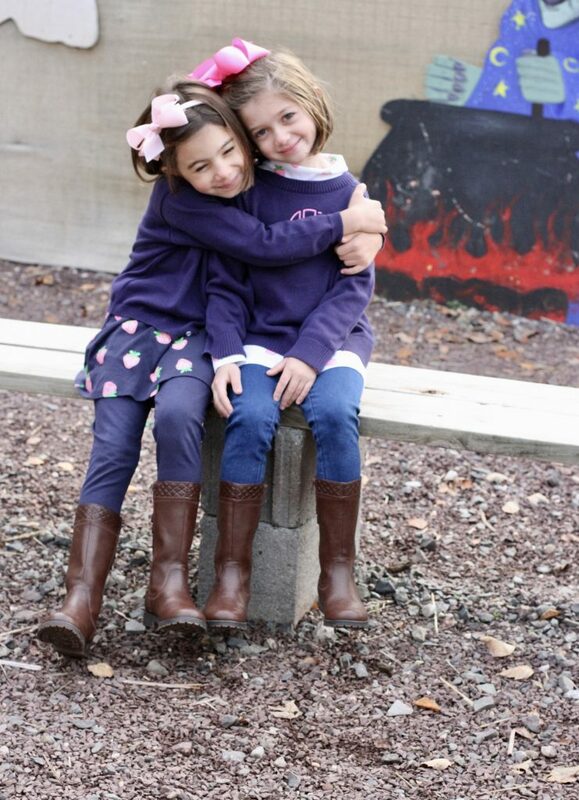 In the fall, my girls wear their boots more than they wear their sneakers. They wear them all day at school, at recess, on the playground after school, on weekend adventures, etc. 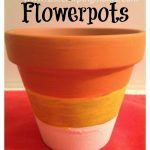 They’re at an age where they are starting to want “cool” shoes but their feet are still growing and changing, so I want to make sure they are still good, supportive shoes. 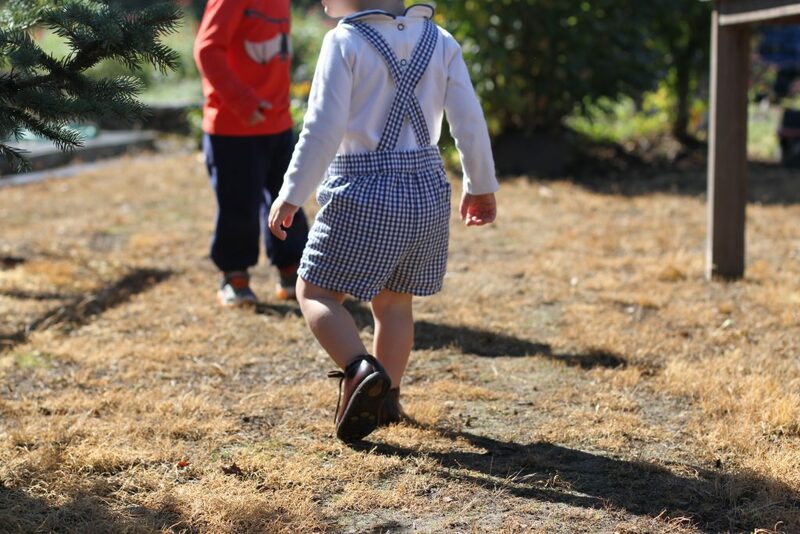 As long as their feet fit in Stride Rite shoes, that’s where they’re boots will come from! The boys love boots too. Tommy think that “worker men” wear boots and since he’s a “worker man too” he always needs boots. This style was his favorite last year and we just got them for this season too. They really do look like an adorable version of men’s work boots. I love buying the kids shoes but baby boots might be my favorite. Their baby boots are always the shoes I just can’t part with, even after they have outgrown them. My current favorite for baby is the Stride Rite Elliot. I love the brown for fall and winter. Miles didn’t start walking until he was almost 18 months, so he is still in the stage where a super supportive boot is key this season. 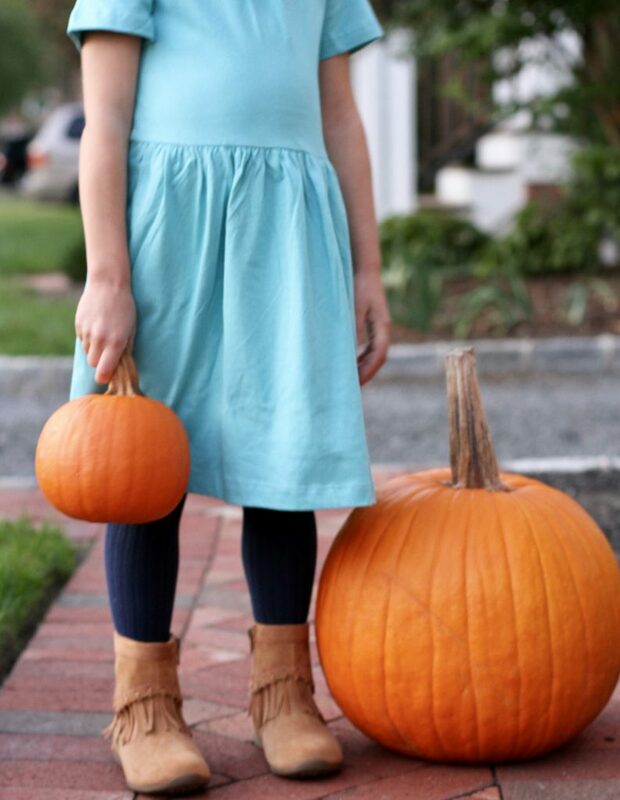 Stride Rite Coupon Code: Right now you can use code SAVE5 for $5 off a lot of fall favorites from Stride Rite. Stride Rite Free Shipping: Also, they now have FREE shipping and FREE returns which makes ordering kids shows and trying them on SO much easier. What’s your favorite Stride Rite boot?